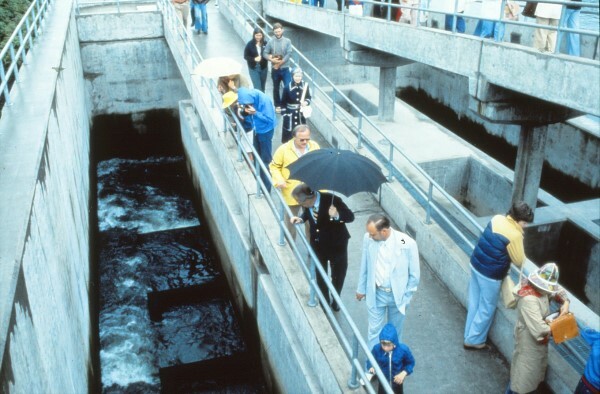 After a thorough annual spring cleaning, the fish ladder at the Ballard Locks reopens tonight, just in time for the arrival of the sockeye salmon and Memorial Day weekend. 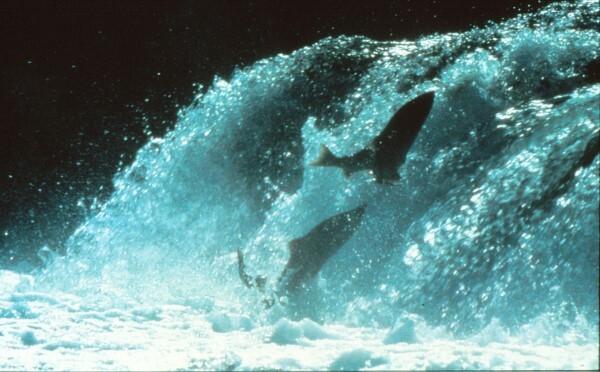 The sockeye are on their way. Our insiders tell us that four sockeye were recently spotted in the area. Of the 3 Pacific salmon species that use the fish ladder, the sockeye are the first to return each year, coming back from the Gulf of Alaska where they have been feeding for the last two to three years. 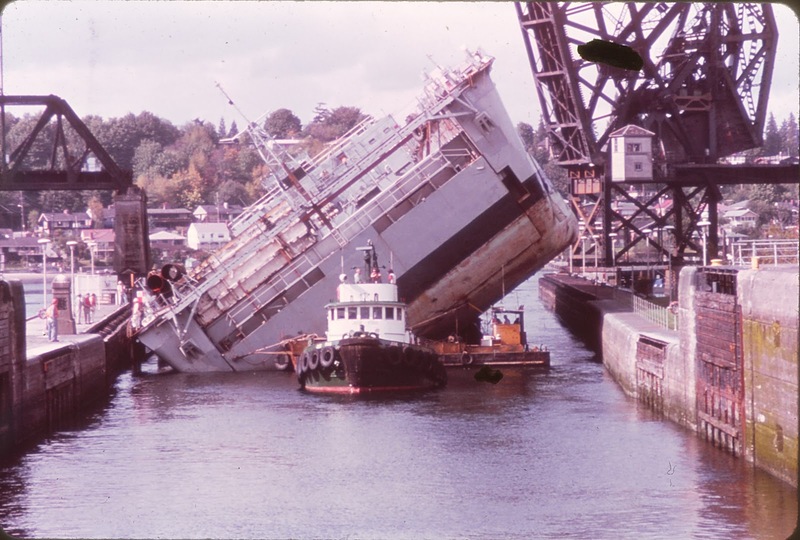 The majority of the sockeye that pass through the Ballard Locks were hatched on the Cedar River and are returning there to spawn. After moving through the Ship Canal and lakes Union and Washington, the sockeye salmon will reach their spawning beds in late September or early October. Each female will lay several thousand eggs in the gravel of the riverbed. 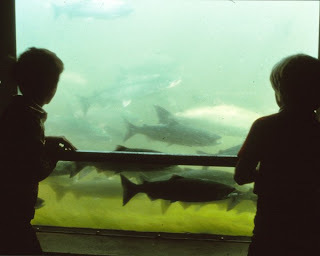 Salmon die after spawning, becoming an important part of the ecosystem as their decaying bodies return essential nutrients like nitrogen and phosphorus to the soil.